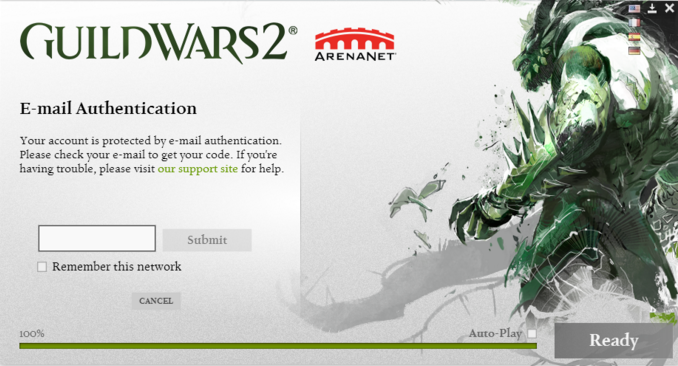 When we will log into your account to start leveling, doing so will most likely lock the account. 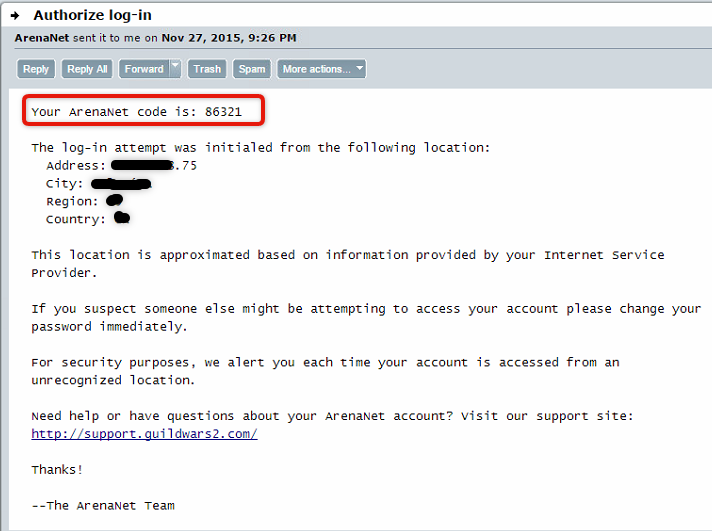 Please check your email for an unlock code sent from ArenaNet. Paste this code into the ticket or reply with it via the email we sent. Please do not log back in after providing the code until your order is complete, doing so will simply delay your order from finishing. A leveling manager is available to check for unlock codes 3AM - 7PM EST GMT -4 / 9AM - 1AM GMT +6.